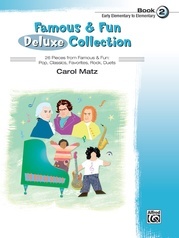 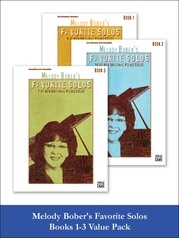 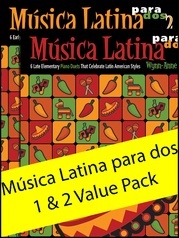 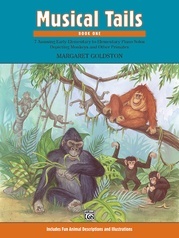 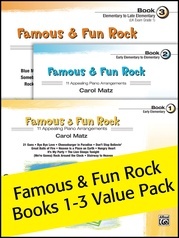 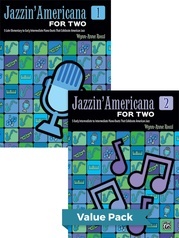 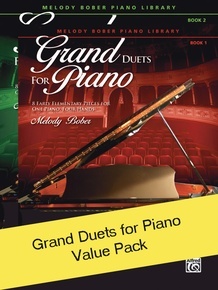 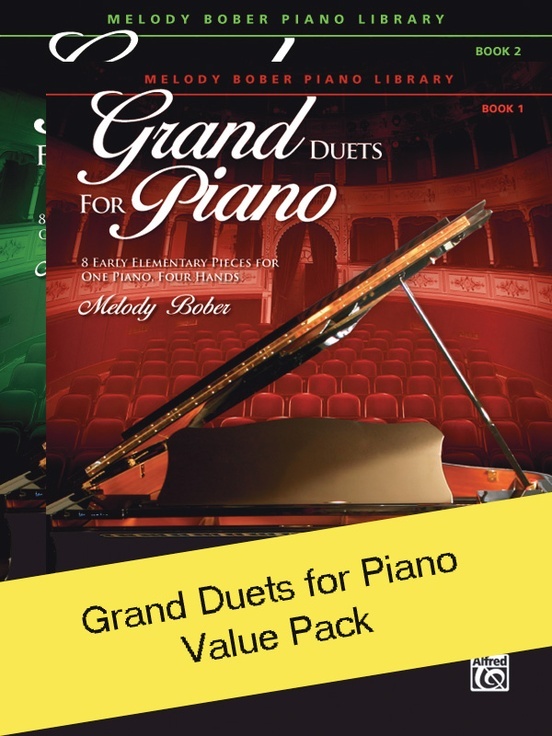 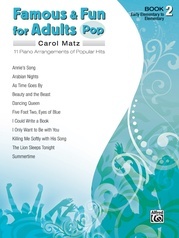 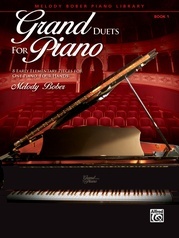 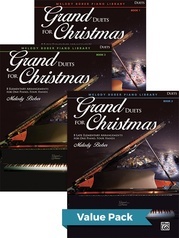 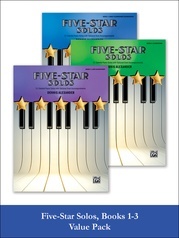 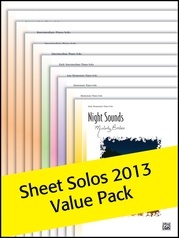 The Grand Duets for Piano Value Pack includes one copy each of Grand Duets for Piano, Books 1 and 2. 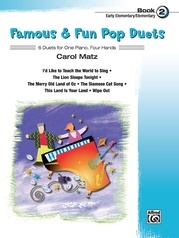 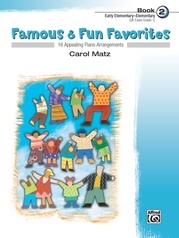 The thrill of making music with a friend or teacher is captured in this new series of duets. 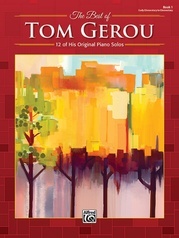 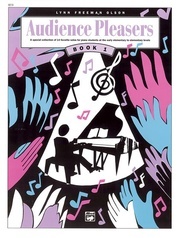 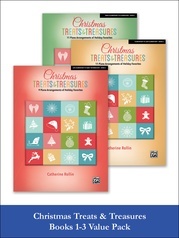 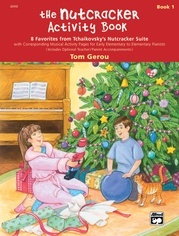 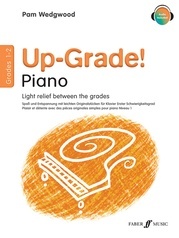 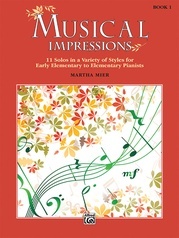 Written with the beginning piano student in mind, the pieces in this collection have a limited reading and playing range.